This publication by Nadine Akkerman will appear on the occasion of an exhibition of the same name at the Historical Museum in The Hague (‘Het Haags Historisch Museum’) to be held between24 October 2014 and 15 March 2015. The Battle at White Mountain was more than just a military disaster for Frederick V, as in its shadow he was declared outlaw, stripped of both lands and dignity. 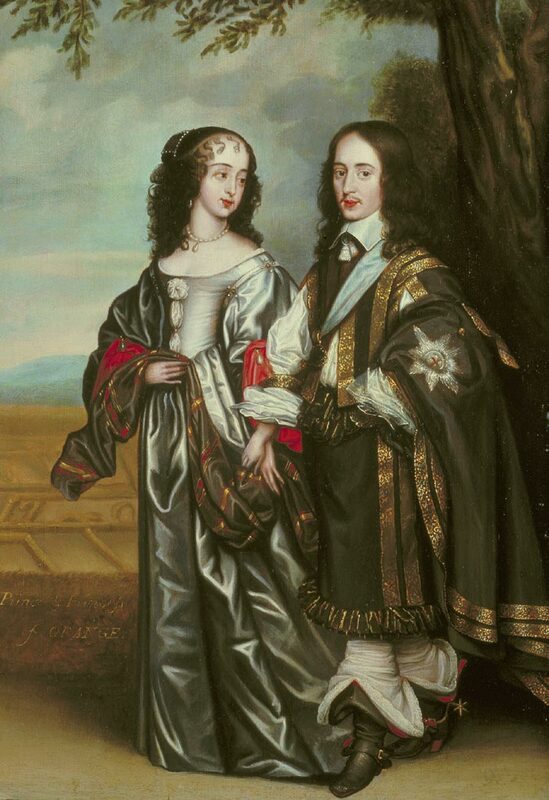 Mocked as Winter King and Queen for their single season’s rule in Bohemia, Frederick and his wife, Stuart Princess Elizabeth, fled in the face of the Catholic armies, finding refuge in the Dutch Republic. 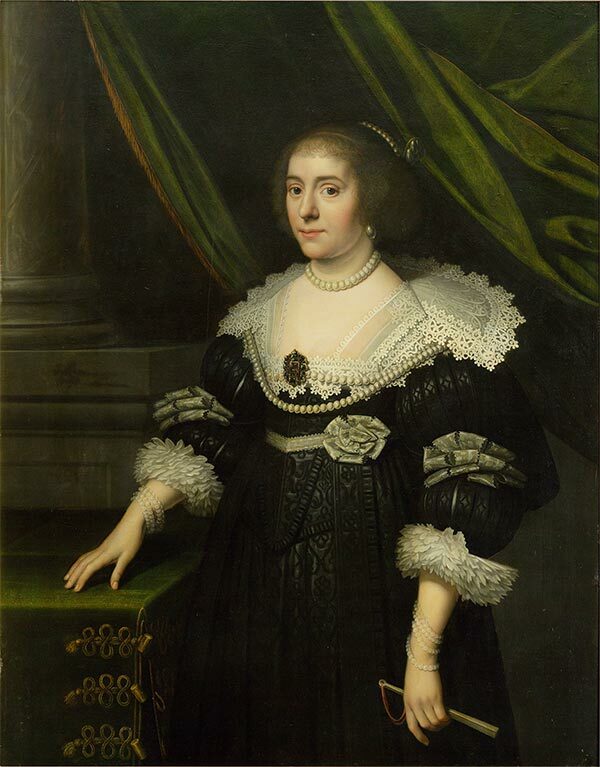 Elizabeth was followed into exile by over 220 servants, including her penniless lady-in-waiting Amalia von Solms, who had served her in the grand castles of Heidelberg and Prague. Within four years Amalia, a renowned beauty, had married and tamed the Dutch womaniser Frederick Henry, Prince of Orange, escaping the life of impoverishment that befell her peers. 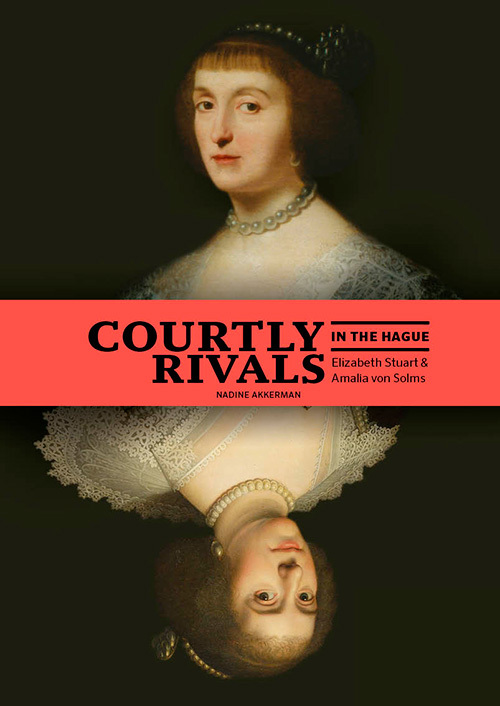 In The Hague, Elizabeth Stuart refused to relinquish her title of Queen, and fashioned herself accordingly, shocking the Dutch taxpayers with her extravagance. Amalia’s sudden change in status from lady-in-waiting to princess, however, led to an intense rivalry which spilled into mimicry as each vied to outdo the other. Portraits were commissioned, tournaments, ballets and masques staged, jewelry bought, the latest fashions avidly taken up, and increasingly exotic riches sought for their cabinets of curiosities. Their behaviour, however, was far from frivolous as this assertion of courtly identity strengthened their political status, the conspicuous display of riches all the more important when that same identity was under threat. Their rivalry was not merely personal, but dynastic, as they sought to secure the best marriage candidates for their sons and daughters, especially important when both became widowed: power was only to be acquired through projection.